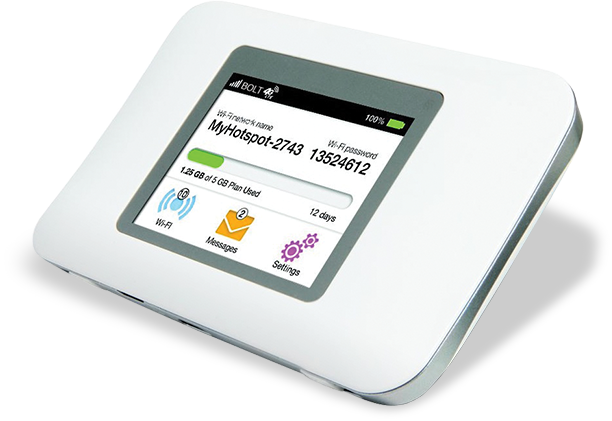 For use on the T-Mobile network, you will need the ZTE Z64 modem. 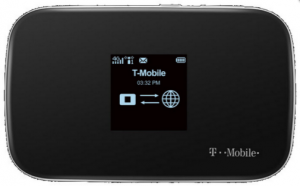 It is about the size of a cell phone, and we have them available for $79.95. FREE SHIPPING AND A SIM card (required) is included. 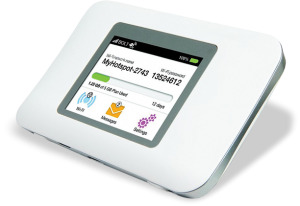 For use on the AT&T network, you can use the Netgear Aircard 770S. It is $89.95. FREE SHIPPING AND A SIM card (required) is included.